Demon Killer Lanyard for Jull Kit, a special lanyard for JUUL Kit with soft, comfortable touch feeling. 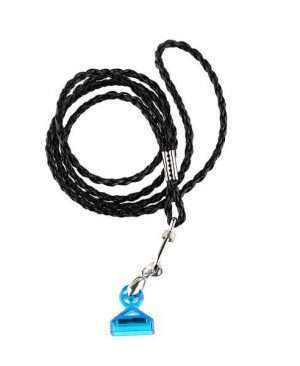 Made of high quality leather or metal, the Demon Killer Lanyard is a very handy carry lanyard for you! Just get it for your Jull Kit. 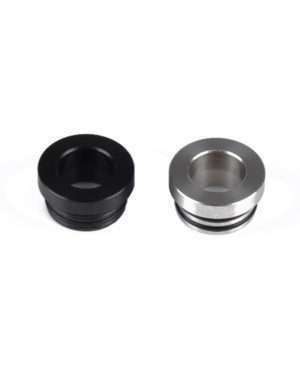 SHIELD CIG 510 Anti-dust Resin Drip Tip is made of Stainless Steel and resin. 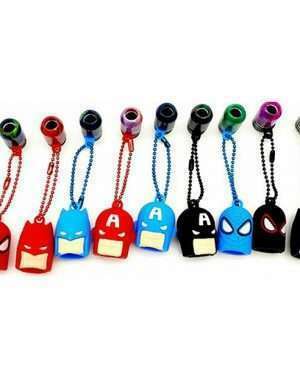 The anti-dust top cap is made of silicone. It can avoid bacteria and dust effectively. 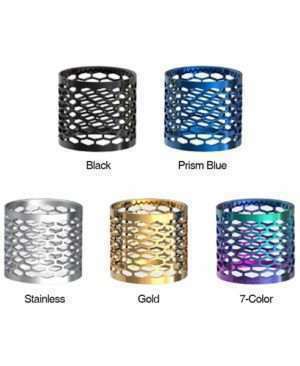 SMOK TFV12 Prince Cobra Mesh is a beautiful masterpiece in the most stable structure. With the Cobra Mesh in the tank, both heat dissipation and e-juice absorption are improved because the coil can be completely enveloped. At the same time, you can see every hole is filled with e-juice, and enjoy “the shape of e-liquid”. 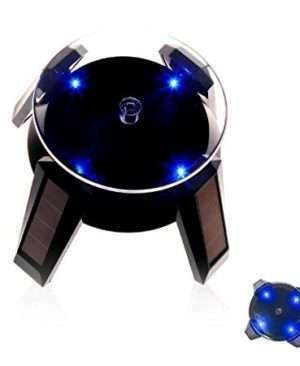 Solar Showcase 360 Turntable Rotating Vape Mod/Kit Display Stand. For displaying products such as Mod,Tanks,Atomizer,Vape Kit, and others. 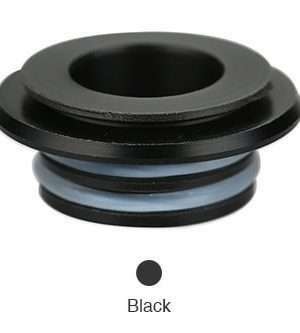 (Random Colour will be send) Vapesoon Universal Silicone Dust Cap for Tank is made of silicone material that makes it extremely durable to use. 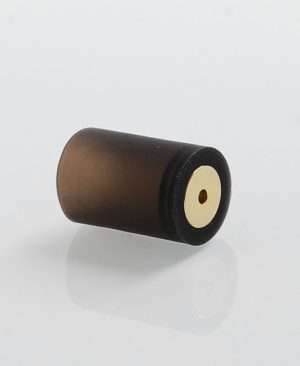 It fits most tanks with diameter from 19mm to 25mm or mouthpieces from 7mm to 17mm. 8 colors. Vandy Vape Pulse BF 80W 18650 Battery Adapter is designed for Vandy Vape Pulse BF 80W Mod. It can help to change the 21700 battery slot to 18650 on the Pulse BF 80W Mod. Get it for using the 18650 battery in the mod. 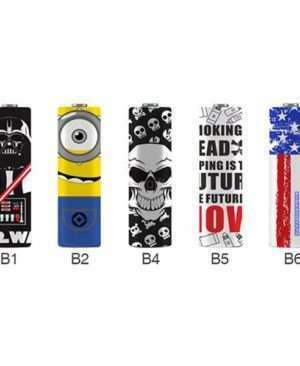 Here comes the beautiful 20700/21700 Battery Wraps used to protect 20700/21700 Li-ion Battery. 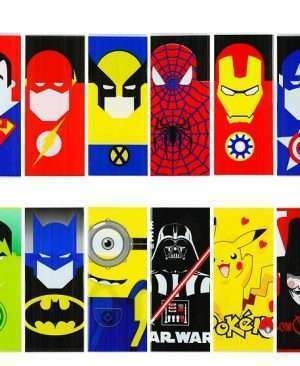 It comes with 11 types funny patterns such as Darth Vader, Minions, Skeleton Army, Zombie and so on. 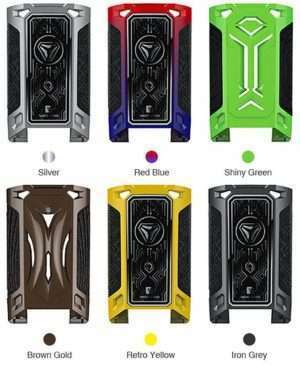 Just get them to make your 20700/21700 battery colorful. 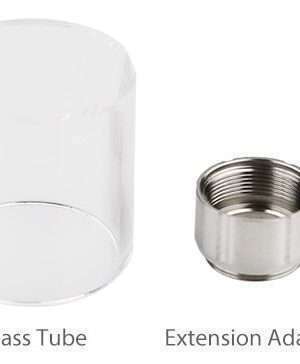 The Acrylic TFV8-510 Drip Tip Adapter is designed for TFV8 or TFV8 style tank. 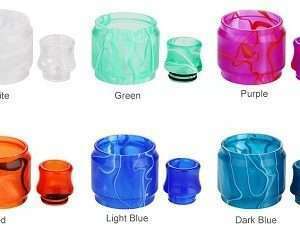 You can use 510 drip tip with TFV8 tank with an adapter. Get it as a spare part. 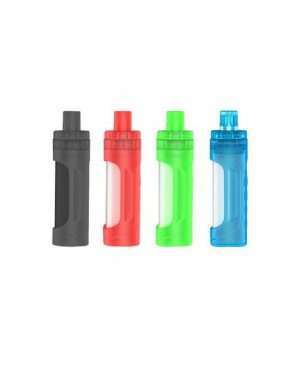 The colorful Switcher Case is designed for Vaporesso Switcher MOD. It is all-metal case to cerate different looks that you like. 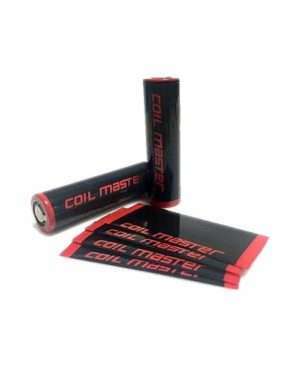 Pack of 2 Coil master Battery Wraps. Designed for SMOK TFV8 Baby Tank, this pack aims at to extend your 2ml EU Edition tank to 3.5ml capacity. Get it as a spare part! Blitz Resin Replacement Kit is coming. 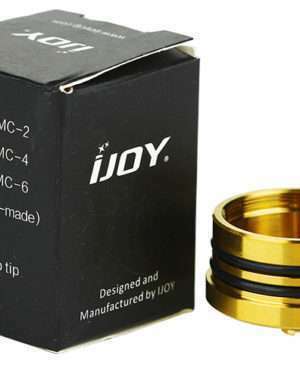 It consists of a drip tip and a tube, which is well-designed with unique pattern. Get it as a spare part.